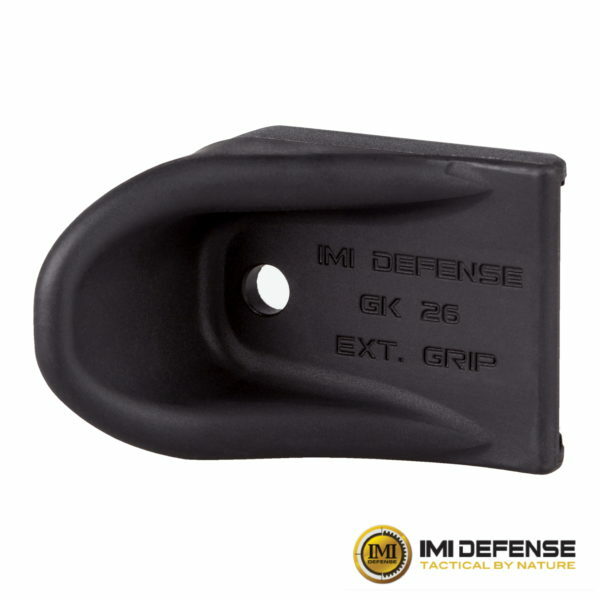 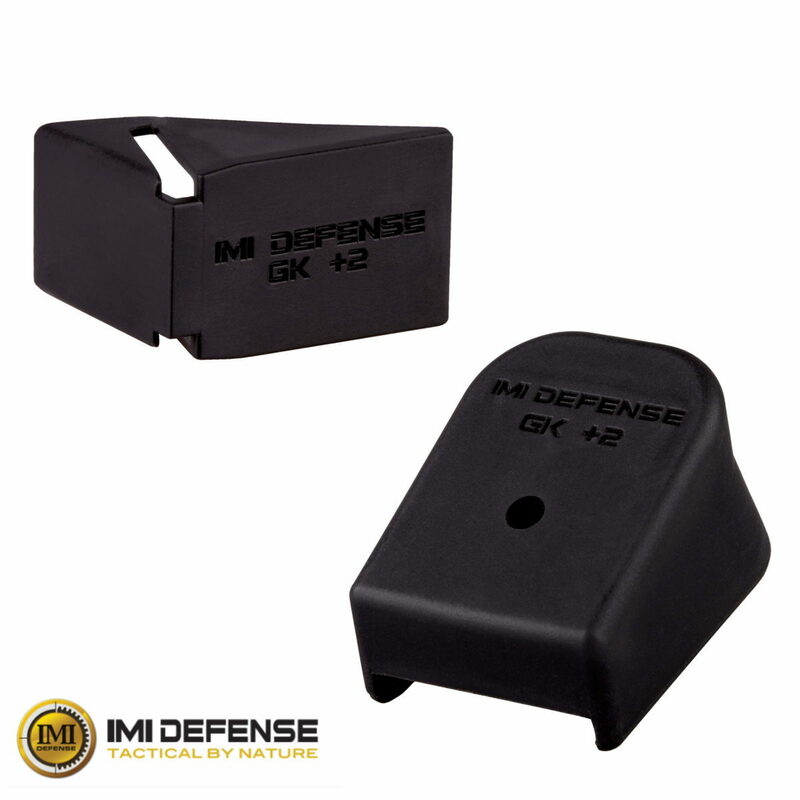 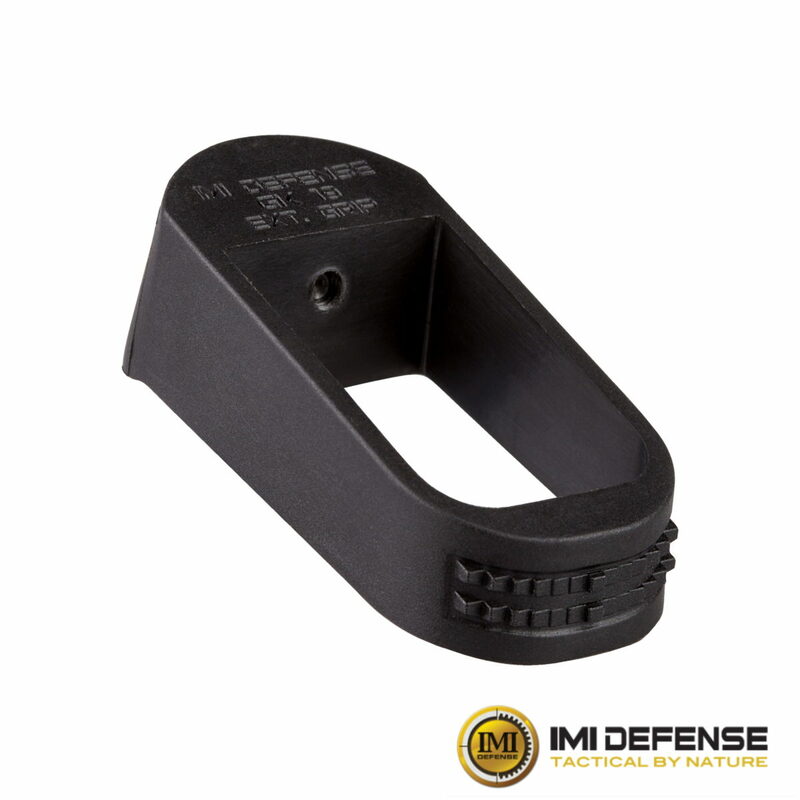 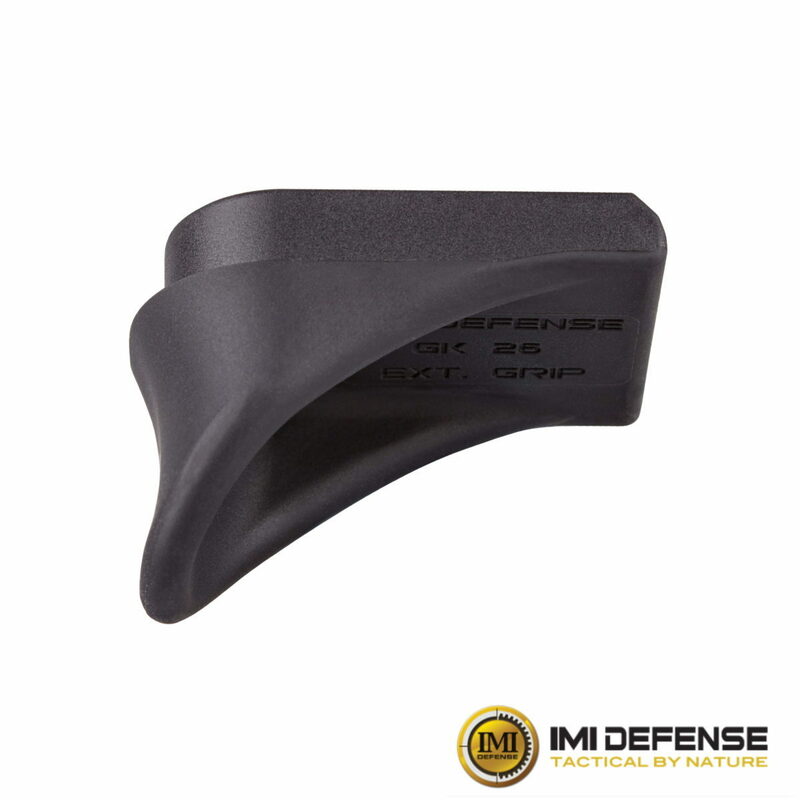 The IMI Defense extension Grip for Glock 26, 27, 33, and 39 magazines adds additional 1″ to your grip allows the user to extend the stock Glock grip without adding rounds to the magazine. 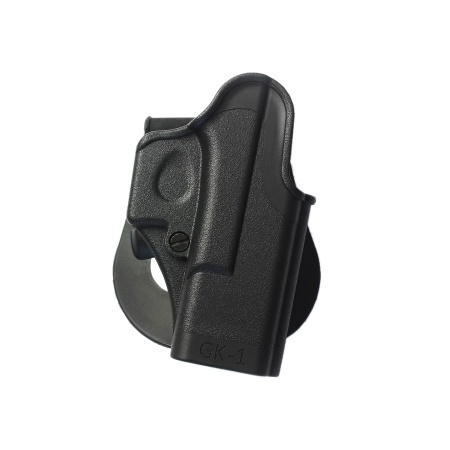 The Grip Extensions blend the contours and texture of your Glock handgun and provides you with a factory look. 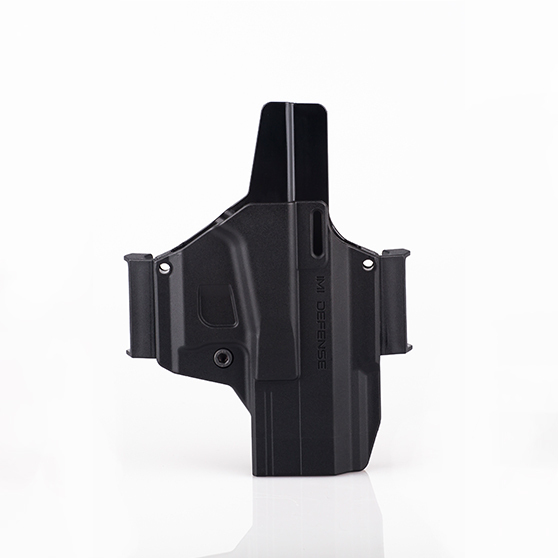 It replaces the magazine floor plate and adds to the length without sacrificing your ability to conceal the firearm. 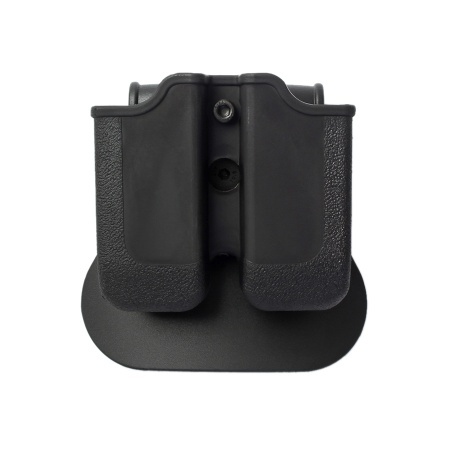 The extra length and ergonomic design add comfort and better control. 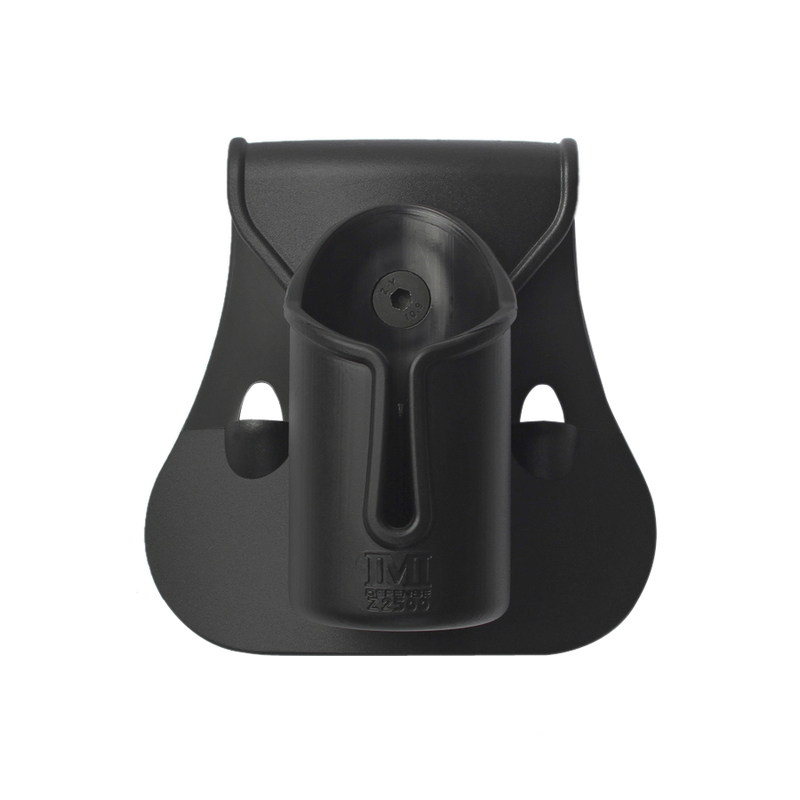 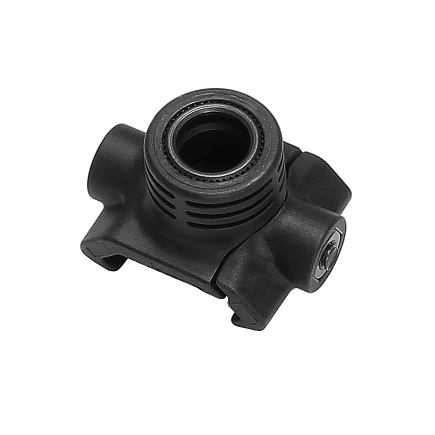 Made from high quality reinforced polymer and can withstand drop tests and extreme temperatures. 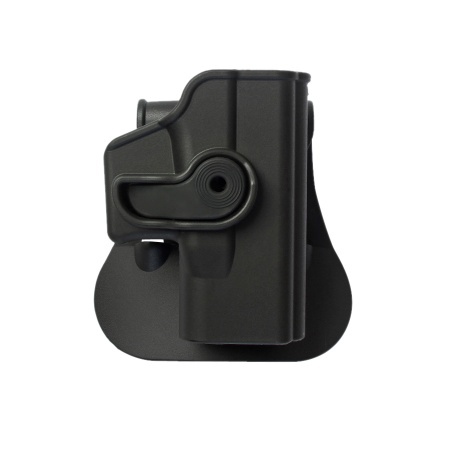 Will not alter the capacity of the magazine.